THE Plymouth Pirates ice hockey team will play their long-awaited first game on Friday night in Gosport. There have been ice hockey players training at the Pavilions for 25 years, but they have never been able to play matches as the rink is the wrong shape. However, this summer a group of enthusiasts decided to try and create a competitive team, in preparation for when Plymouth’s new ice rink is opened at Home Park. 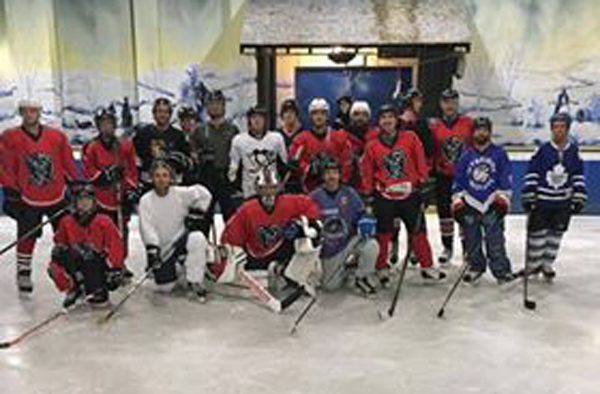 They have been making the 350-mile round trip to Gosport on a monthly basis to train on a full-sized rink, as well as continuing to meet at the Pavilions. And they now feel ready to play their first competitive match. “Friday will be our first actual game,” said Steve Comber, who helped launch the side. “We have been a ‘team’ now for about five months. “We have been going up to Gosport every month and the guys have also been training down at the Pavilions twice a week. “We just felt it was time to get a game sorted out. “What the Gosport rink have done is they have taken the two recreational teams they have and made a side out of them to make sure it is a good competitive game. Comber admits everyone involved in the Plymouth Pirates is excited about Friday. “Everyone is just absolutely buzzing that we are finally going to get on the ice and play a game,” he said. “This is what the guys have been training for. “A lot has happened over the last couple of months. 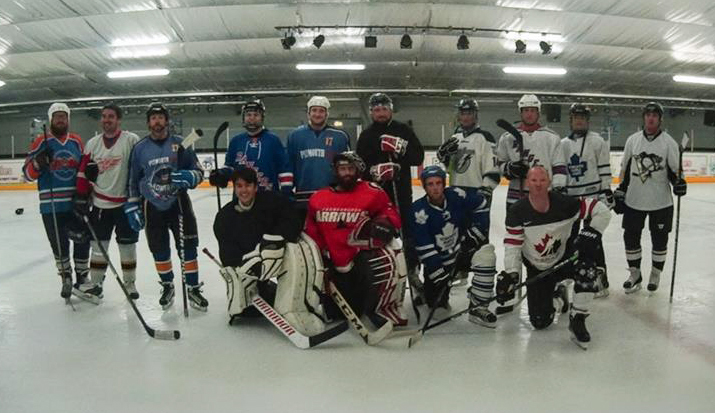 We have now got a full kit and actually look like a team, not just a bunch of guys messing about on the ice. The Pirates are hoping to broadcast Friday’s match live on their Facebook site from 11pm.